- This week I am talking with Matt Forbeck - We talk about his journey finding and sharing healthy lifestyle methods - and how games fit into it all. Links - The Force Within Website - The Force Within on Twitter: @forcewithintv - The Force Within Youtube channel - This week's episode is brought to you by Sudio Sweden. Click this link to check out the Sudio headphones that I use. Use the code intelligence15 at checkout for 15% off! - For the month of October, they are donating 10% of their profits for their pink products to the Pink Ribbon Foundation in Sweden. - LOOT +++++++ About +7 Intelligence +7 Intelligence is the podcast about how games impact people. Each episode explores a different perspective on how games profoundly influence the real world. Interviews with game designers, psychologists, professionals, and everyday players discuss the unique way that games influence their life and work. 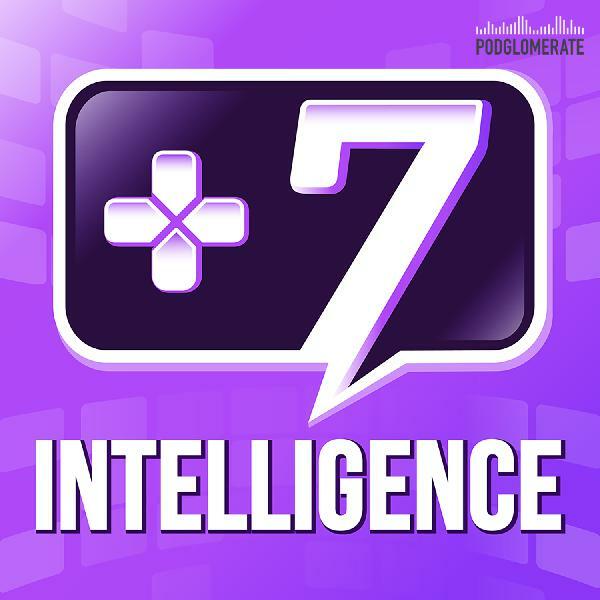 +++++++ Listen to the show: Apple Podcasts | Android | Spotify | Stitcher | Google Play | Radiopublic RSS feed Find the show online: +7 Intelligence Website On Twitter: @7_Intelligence On Facebook: @plus7intelligence +7 Intelligence is a member of the Podglomerate network. +++++++ Music by Creo Epilogue by Creo is licensed under a Attribution-NonCommercial License.